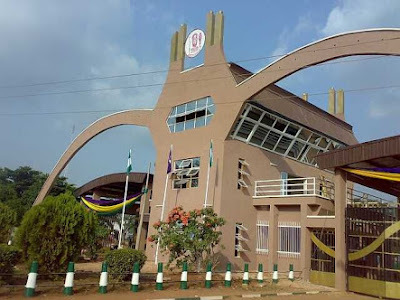 UNIBEN GIST: BREAKING NEWS: Vice Chancellor loses his mother!!! BREAKING NEWS: Vice Chancellor loses his mother!!! mother to the cold hands of death yesterday evening. Presently the Vice Chancellor is not around. We at Uniben Gist send our condolence to our Vice Chancellor.